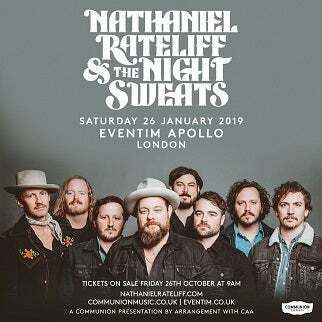 Soul sensations Nathaniel Rateliff & The Night Sweats make their live return to the UK in January 2019, including their biggest headline show to date at London’s legendary Eventim Apollo on Saturday 26th January. 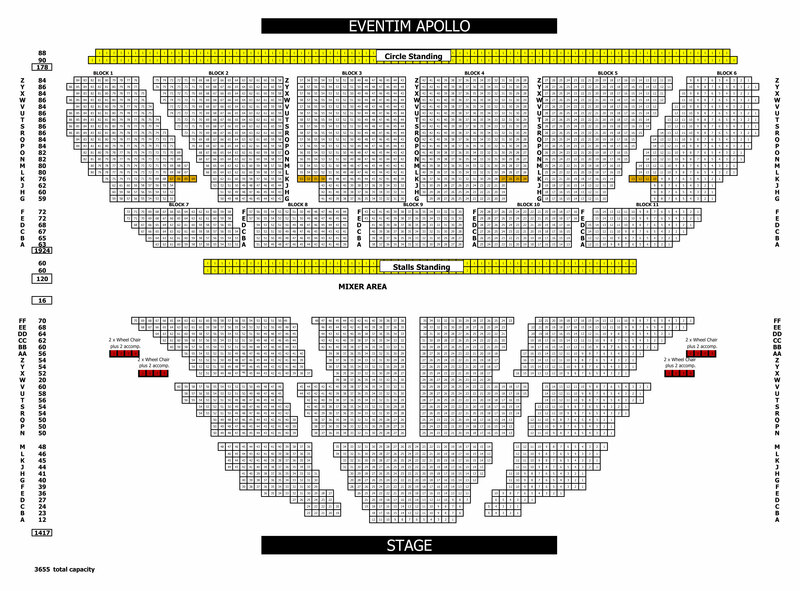 The shows are the first the Night Sweats have played in the UK since their three-night residency at Shepherd’s Bush Empire back in April this year. The tour follows the release of their critically acclaimed sophomore album ‘Tearing At The Seams’, a deeply personal record, produced by Richard Swift and documenting the pressures of spending three years continuously on the road.